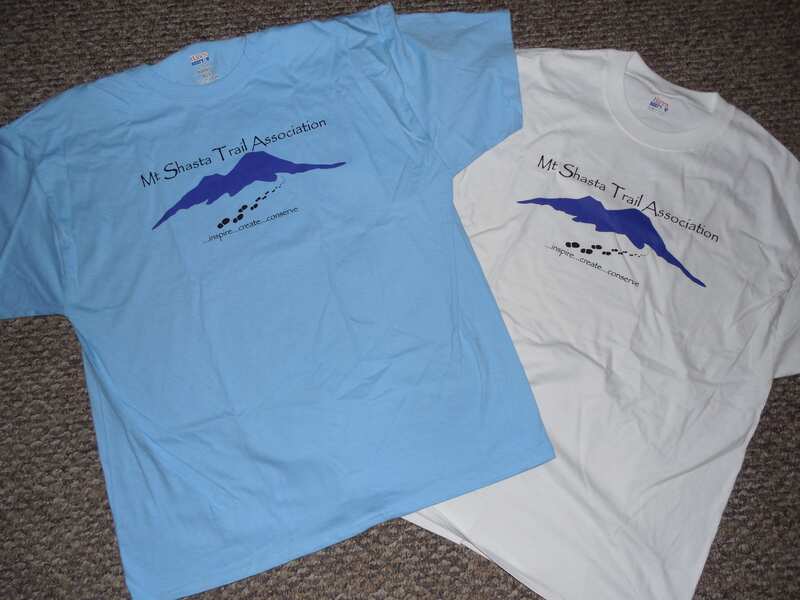 The Trail Association is proud to be offering t-shirts with our logo displayed on the front. What a great way to support trails and display your membership at the same time! The heavy cotton t-shirts are unisex and come in either white or blue. Below is a link to the order form.